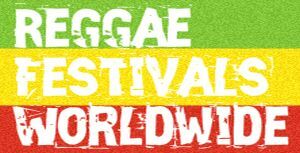 Scandinavia Reggae Festival is a two-day Reggae festival based in Copenhagen City, Denmark. 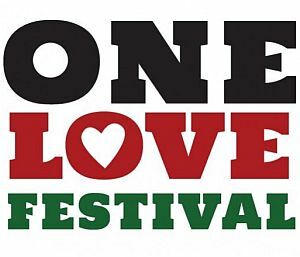 The 2015 festival has been postponed. Stay tuned for 2016.